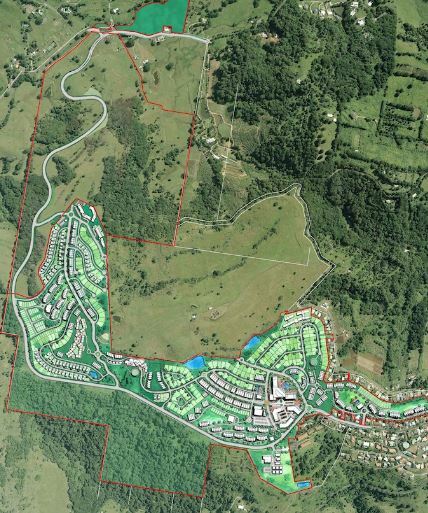 The 184-hectare Bilambil Heights site – located seven kilometres from Coolangatta – has been approved for 1,600 residential dwellings including residential, retirement and aged care. The site is the previous home of the Terranora Lakes Country Club, which closed in 1996, and sits on a former 18-hole golf course – providing views to the nearby Gold Coast coastline and inland ranges. 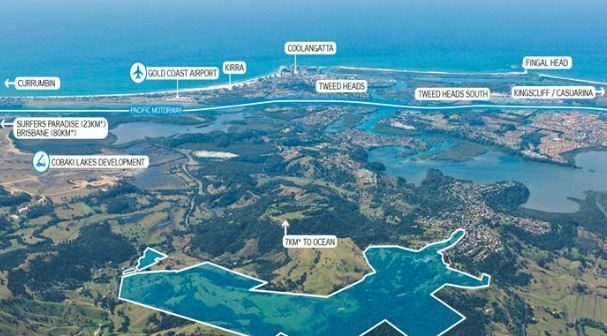 It is being marketed by Colliers International and Wilson Property Group. 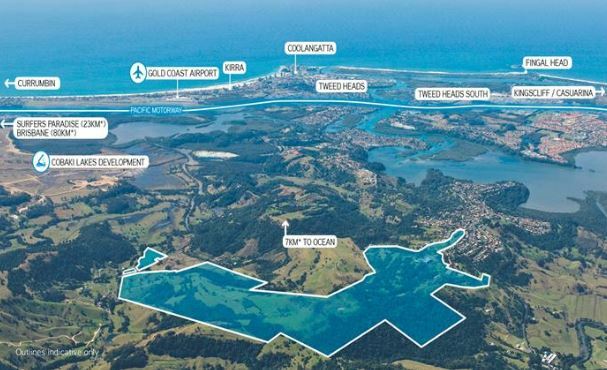 David Higgins of Colliers said interest is expected from both residential and retirement developers, and the property is being offered through an expression of interest campaign that closes on 17 April 2019.